The Atlanta Symphony is back after a too-long lock out. The concert had two pieces: Mozart's Concerto No. 5 for Violin and Orchestra, with concertmaster David Coucheron as soloist; and Beethoven's 9th Symphony. 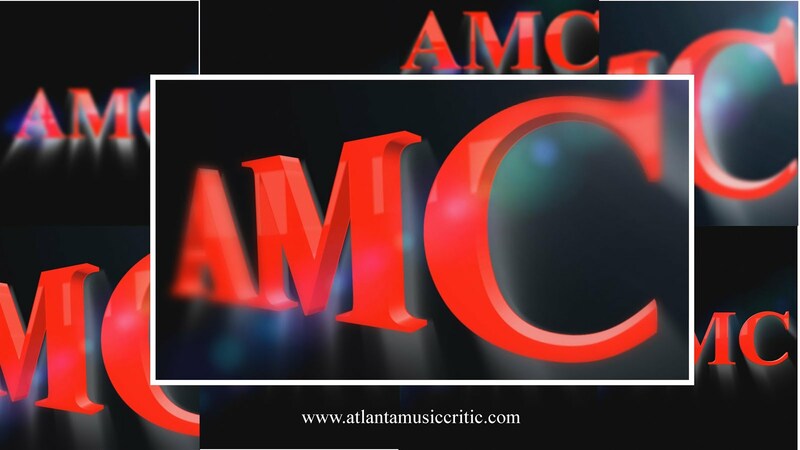 AMC is hesitant to pour water on the celebratory return but there are some red flags in what we heard in this concert. First, nearly one-third of the orchestra used contract players. This resulted in a mushy performance with imprecise ensemble and poor section balances. Coucheron was great in the concerto, but the orchestra seemed incapable of aggressively playing the "Turkish" elements that are a highlight of this work. This was a timid orchestral performance. The first three movements of the Beethoven similarly lacked tight cohesion. The third movement was particularly weak, seeming at times to nearly derail itself. Then came the final movement. The low strings did a nice job with the introduction, but Symphony Hall still seems not to support a strong bass sound. This was really noticeable in this performance. But, once Stephen Powell interjected with " O Fruende, nicht diese Tone." the performance caught fire. Powell, by the way, was quite good. The other soloists were also good (Tyla Robinson, soprano; Nancy Maultsby, mezzo; and Joseph Kaiser, tenor). The only flaw in their collective performances was when Ms. Robinson's voice seemed to lose control near the end of the movement. But the savior of the performance was the ASO chorus, prepared by Norman MacKenzie. This is one piece when the some 120 voices can sing loud and joyfully, and not seem overbearing. AMC marvels at the uniformity of attack on each consonant. This kind of precision seems to be lacking in almost any other chorus AMC has heard. The ASO musicians, and Maestro Robert Spano received much love from the audience throughout the performance. This was a flawed return, but the last 10 minutes or so was one of those peak musical experiences. AMC has some other observations. The interruption of the Mozart in order to seat late patrons was handled very, very poorly. Neither these tardy patrons nor the ushers did much to encourage finding seats quickly. Spano and Courcheron shot looks at each, with just a hint of annoyance. And why do some of those ushers need headsets? Also, it was a very phlegm-y audience. It may have been the most chest-impaired audience AMC can remember. Too, the house lights were not dimmed during the Mozart. Maybe the Woodruff could says a few bucks on electricity by turning them down (although this was corrected in the Beethoven). Finally AMC loves the European-like entrance of the individual musicians. This is a nice touch. But why must American orchestras have musicians practice on stage before a performance. Its nothing short of an irritating no. Finally, if there is any lesson to be learned from this inaugural concert is that a full-time orchestra can deliver an assured performance that a pick-up group cannot. AMC applaudes the substitute musicians, but it was easy to hear why the ASO musicians resist having their full-time ranks decrease.